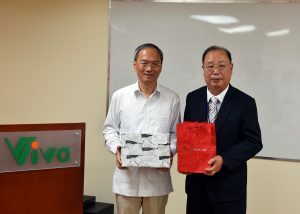 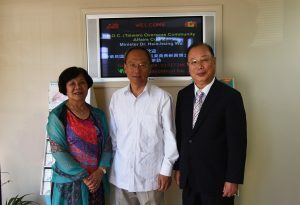 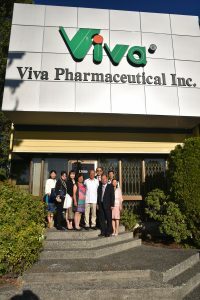 Viva Welcomes Minister from Taiwan - Viva Pharmaceutical Inc.Viva Pharmaceutical Inc.
We would like to thank R.O.C. 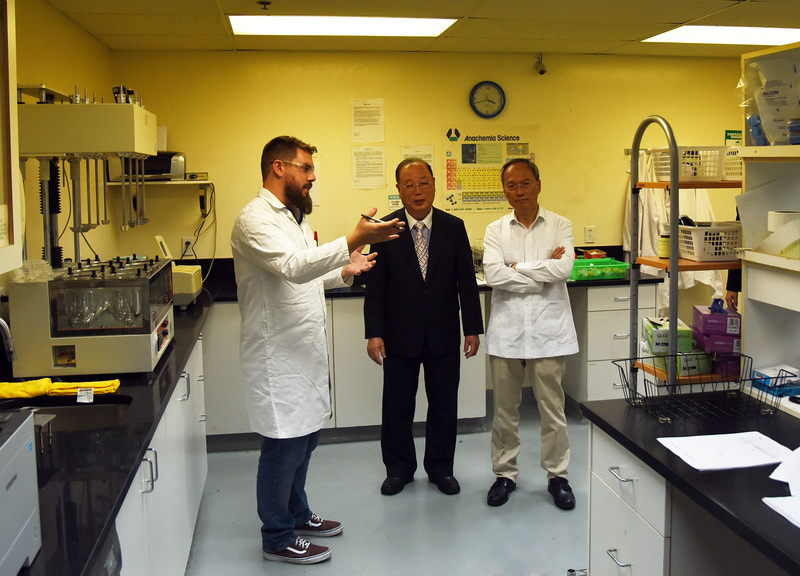 (Taiwan) Overseas Community Affairs Council Minister Dr. Hsin-hsing Wu and associates, for visiting our facility at Viva Pharmaceutical. 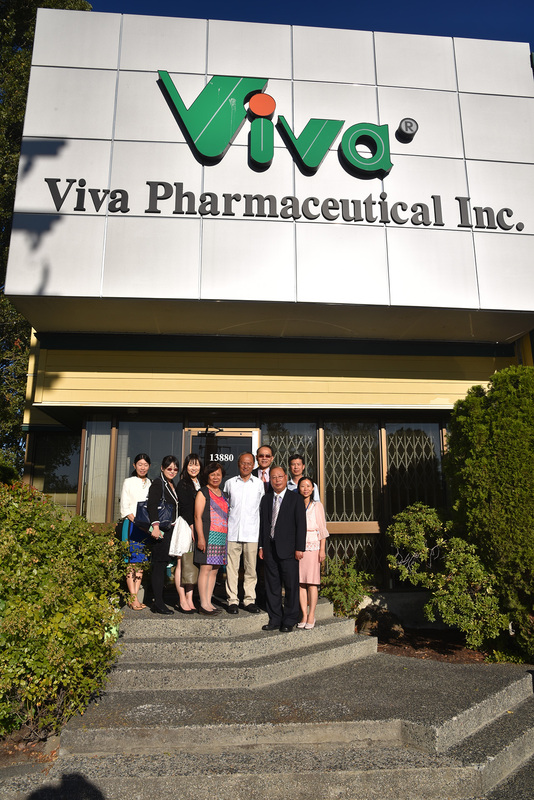 We hope you enjoyed your stay in our beautiful province, and that we will see you all again soon.